Want to learn behind the scenes facts about Beauty and the Beast? Then Follow Along with the Beauty and The Beast #BeOurGuestEvent in Los Angeles. 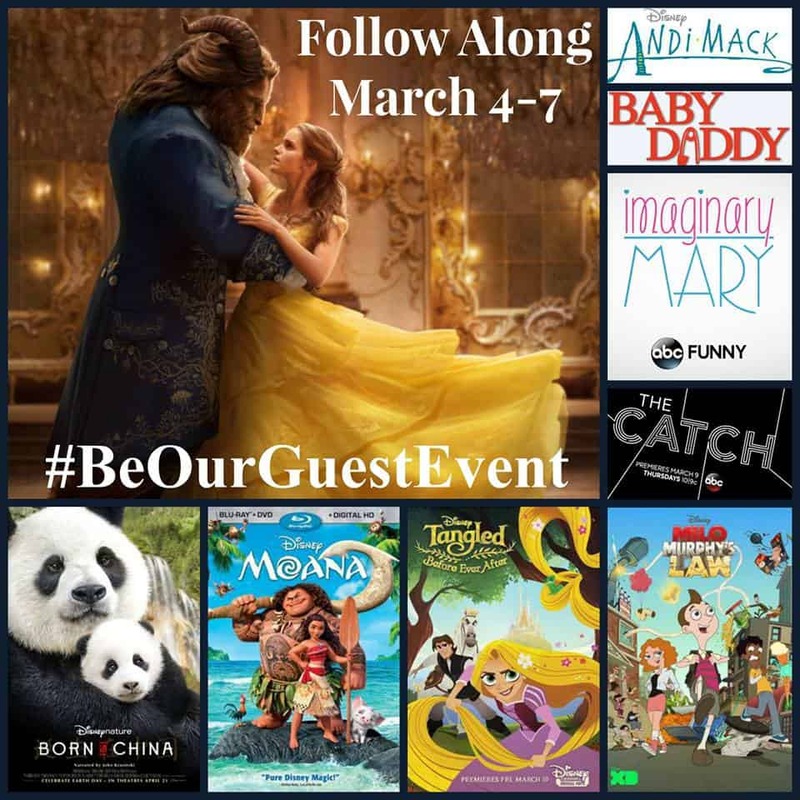 Starting this Saturday, March 4th, you’ll want to follow along with me and 24 others bloggers as we go behind the scenes and learn all about many great movies and shows that you can find from Disney, Disney Channel, Disney XD, Freeform & ABC. I am so excited to get away from the Utah snow for a few days and learn about all of these amazing shows from those that poured their heart and soul into making them! Don’t forget to follow along! 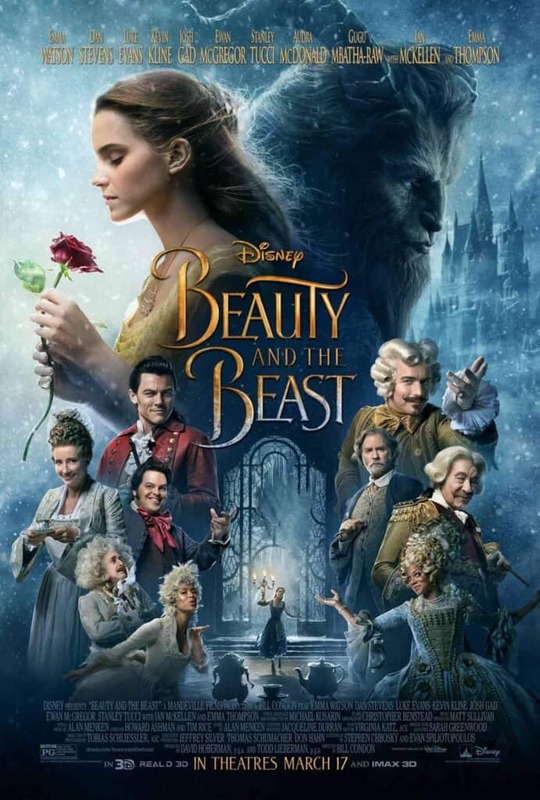 As part of the Beauty and the Beast portion of our event, we will enjoy a special music presentation with Alan Menken at the piano and interviews with Director Bill Condon & Alan Menken, Luke Evans (“Gaston”), Josh Gad (“Le Fou”), Audra McDonald (“Garderobe”), Gugu Mbatha-Raw (“Plumette”), Emma Watson (“Belle”) & Dan Stevens (“The Beast / Prince Adam”). I am so excited for these interviews. I don’t think they could have done a better job in the casting for this movie. It looks stunning and I am so excited to watch the movie. We LOVE Disneynature movies and look forward to each one that comes out. Ever since there was a PandaCam on facebook my kids fell in love with Pandas. They really are so adorable. 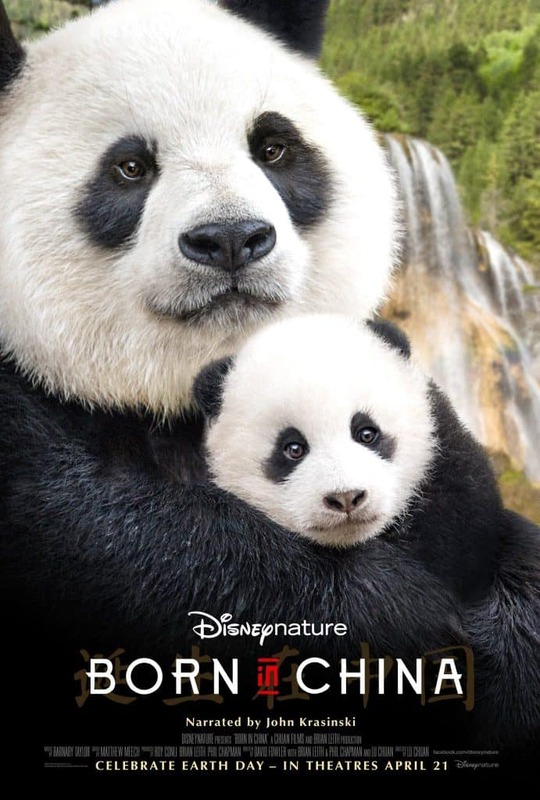 We are so excited for Born in China where we can see a behind the scene look at three animal families in China. I am excited to watch this movie while in Los Angeles. Are you so excited for Moana to finally come out on Blu-ray?? My kids LOVE LOVE LOVE this movie. It really is Pure Disney Magic. The story, the design, the music. Amazing. I am so excited to learn more about this movie at our Polynesian-themed dinner and presentation for the MOANA Blu-ray release. We will have the opportunity to interview Director Ron Clements and Producer Osnat Shurer. 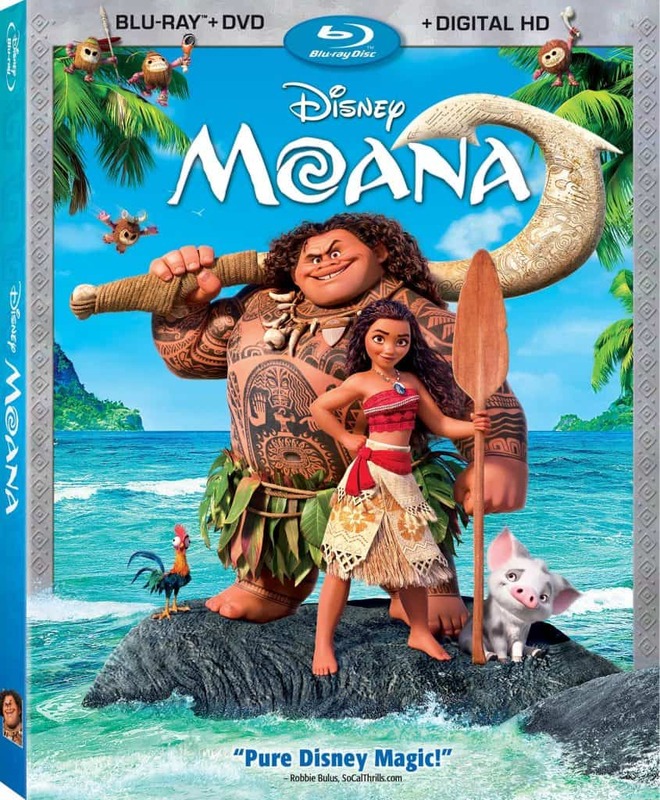 “Walt Disney Animation Studios’ new feature film “Moana” is about an adventurous teenager who, with help from demigod Maui, sails out on a daring mission to prove herself a master wayfinder and save her people.” Moana is available on Digital HD Today & Blu-ray March 7th. Have you had a chance to watch the first season of ABC The Catch yet? I will warn you, if you do decide to watch it, you need to put aside a WHOLE DAY because you will not be able to turn it off. I binge watched this show because I got so into the story and characters. While in Los Angeles we will have the opportunity to pre-screen an upcoming episode and have a Q&A and photos opportunity with cast from the show. 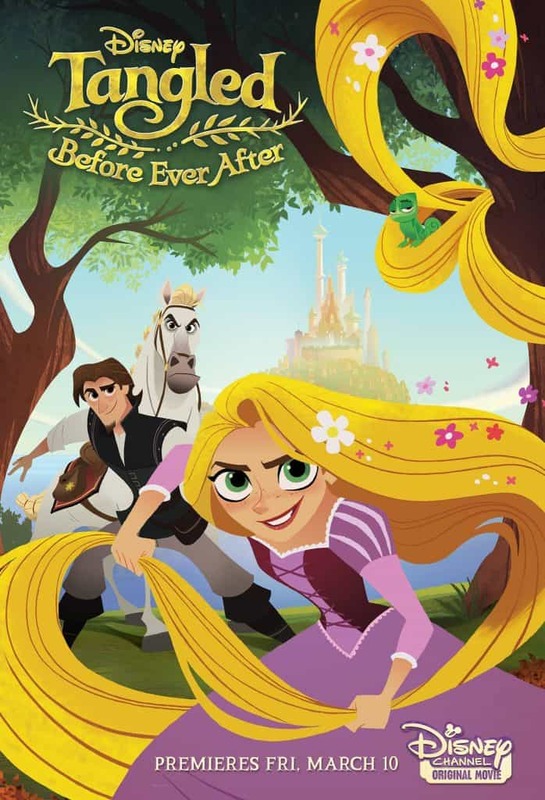 My daughter is SO excited for the Premiere of Before Ever After. We loved the Tangled movie and are so excited for the Disney Channel Original movie that will premier on March 10th. We will have the opportunity to have a Q&A and photos with Executive Producer/Supervising Director Chris Sonnenburg and Supervising Producer Ben Balistreri. 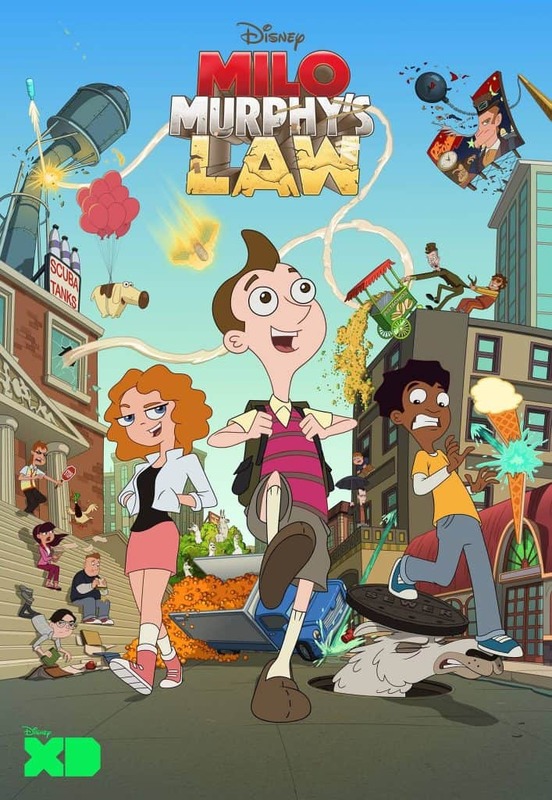 I can already tell that Milo Murphy’s Law is going to be a favorite of my kids. It looks to have a similar fun style as Phineas and Ferb which the have watched every episode many times. We will have the opportunity to interview the Creators and Executive Producers Dan Povenmire & Jeff “Swampy” Marsh. Another fun show is Baby Daddy if you haven’t check it out, I recommend it. In Los Angeles we will be having a “Baby Daddy” Baby Shower lunch / as well as Q&A and photos with Chelsea Kane (“Riley Perrin”), Derek Theler (“Danny Wheeler”) and Tahj Mowry (“Tucker Dobbs”). As part of this event, we will be interviewing Peyton Elizabeth Lee (“Andi Mack”), Lilian Bowden (“Bex”), Lauren Tom (“Cecilia”), Creator/Executive Producer Terri Minsky and Executive Producer Michelle Manning of the Andi Mack show. There are so many great abc comedy shows that my husband and I watch because we love a good laugh. 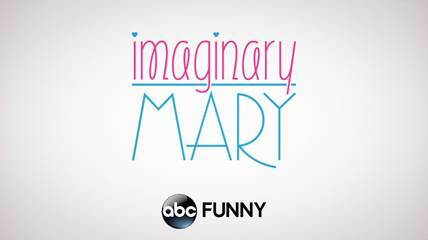 I love Jenna Elfman as an actor so I am excited to learn more about this show. We ill have the opportunity to interview Jenna Elfman (“Alice”), Stephen Schneider (“Ben”) and Executive Producers David Guarascio & Patrick Osborne.